Now reading: Introducing Women's MTO shoes!! 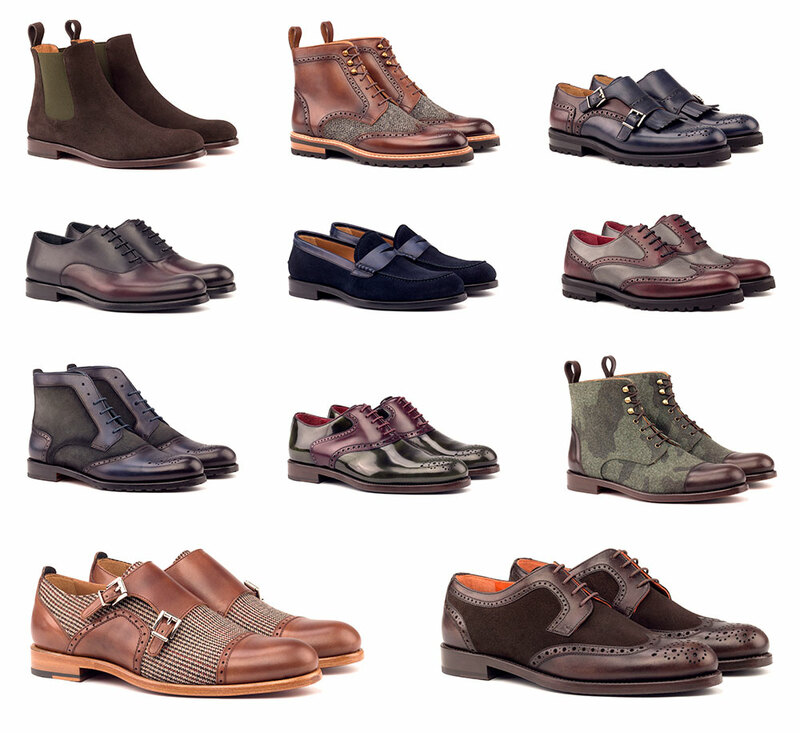 We are thrilled to announce our new MTO production line for women, featuring 11 different classic shoe styles. New women’s shoes are now available to order as Made-to-Order (single unit) and Bulk (small batches). Although traditionally worn by men, classic “manly” shoe styles for women have been a strong trend on the catwalks of the major fashion weeks. 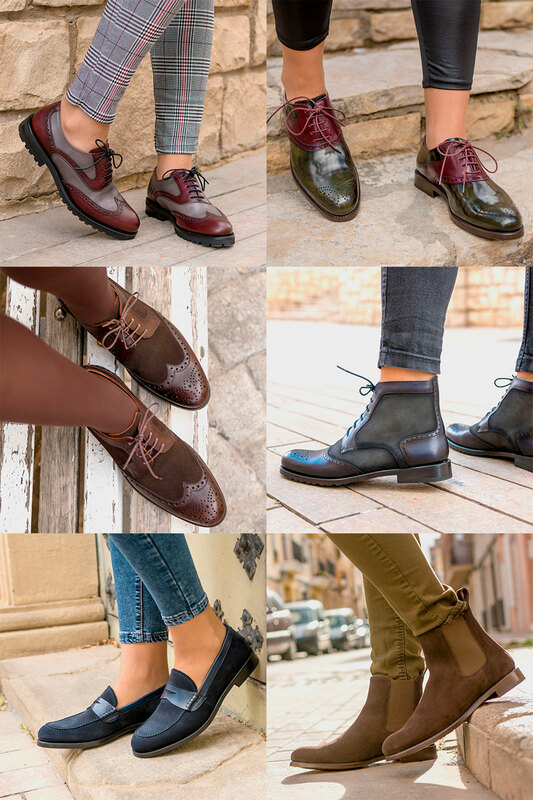 The lines between masculine and feminine shoe styles have long ago been blurred and we are pleased to extend our MTO repository with new women shoes. 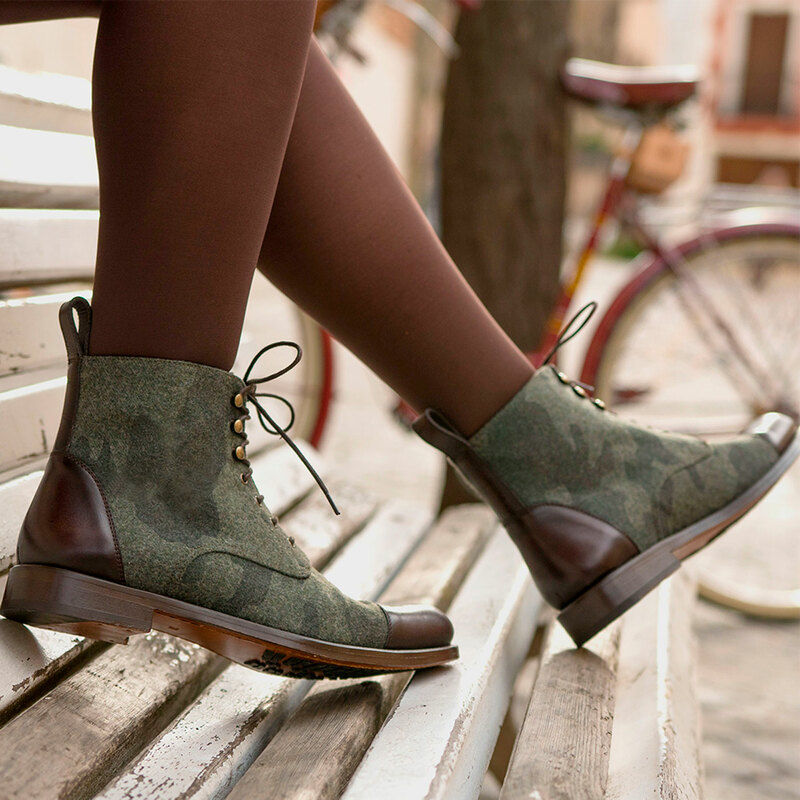 Women’s masculine shoes can make your style edgier at the same time more practical. Keep things simple with lace-up ladies’ brogues or experiment with the slip-on loafer style for a casual look. 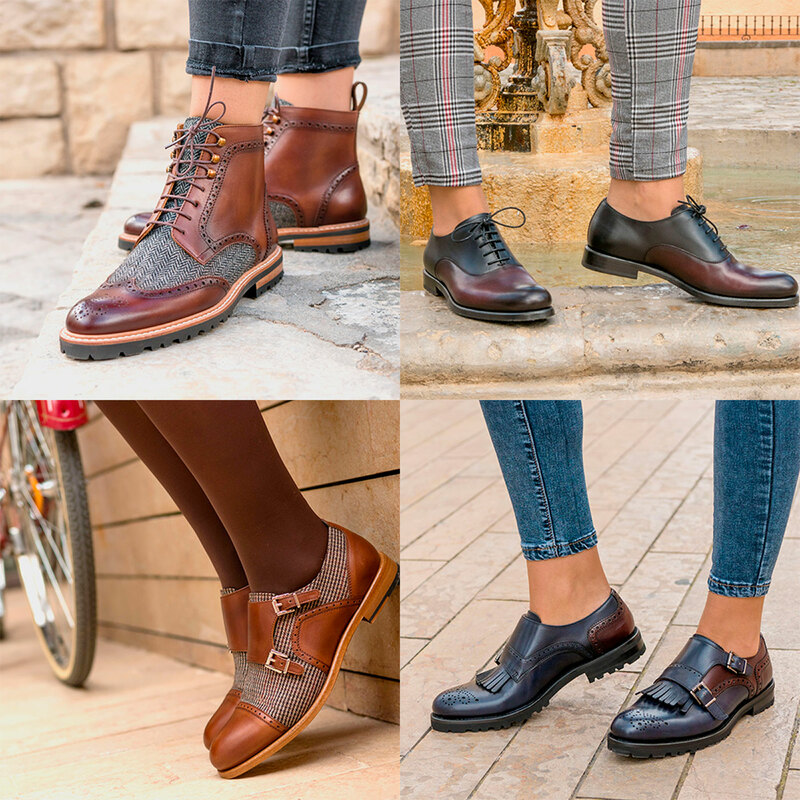 From classic brogues and oxfords to lace-up and chelsea boots, classic styles have been slightly softened to create a fresh, feminine style for our women’s collection.